The following links are provided for the information of our Sydney event management course participants, as well as event managers/coordinators in general. This manual provides information on all the key elements needed to manage a successful event in Leichhardt LGA. Some sections contain links to Council’s website or other websites for more information. At the end of the manual, you’ll find checklists and templates to help you with your event. This guide outlines how to plan and coordinate an event in partnership with the Cabonne Council (NSW). It contains checklists, request forms, requirements and planning tools that aid in event organisation. This manual provides insights into those factors that a public event manager needs to address in the event planning process. The Triathlon Event Operations Manual (EOM) is a reference manual for the conduct of sanctioned multi-sport events staged in Australia. The EOM is designed to assist event organisers to produce high quality events that are safe, fair and fun. This Event Manual provides general, operational and procedural information that is relevant to the Sydney Royal Easter Show (SRES) and Sydney Showground. 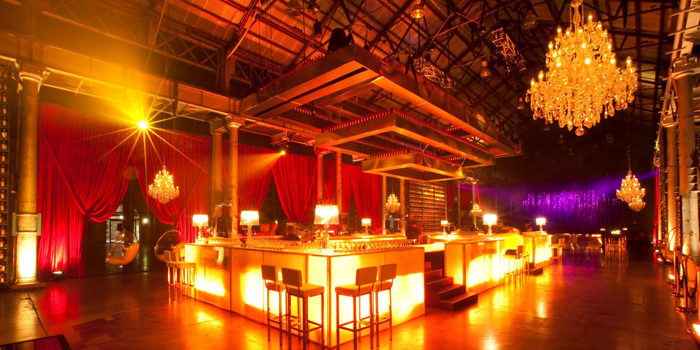 Our four-day Sydney Executive Certificate in Event Management Course (Business and Public Events) is based on an extensive survey of event industry professionals. The program is specifically designed to both enhance the skill and knowledge base of those already employed to plan and deliver events and to serve as a sound platform for those people seeking to launch careers in the exciting and varied field of event management.